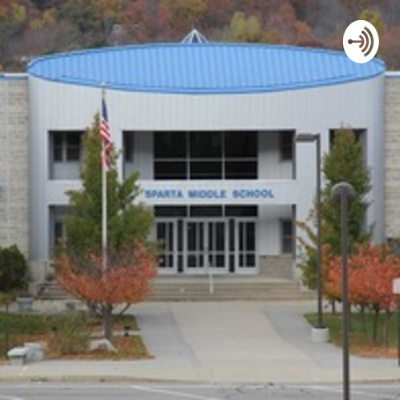 Welcome to the Sparta Middle School, where you'll hear amazing things from teachers, parents, students, and other professionals in the business. A professional conversation on the merits of homework. A roundtable discussion on teenage Anxiety; symptoms, causes, treatment, and the rise in cases. This is just a intro and preview of why and what.